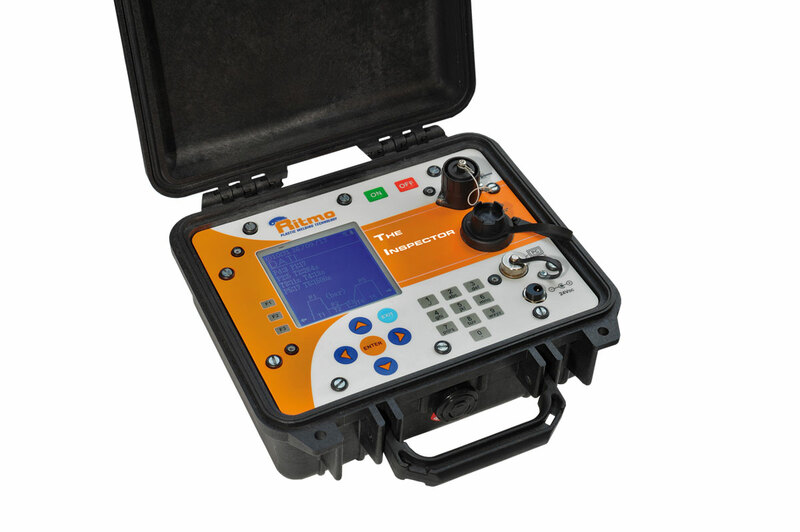 THE INSPECTOR - DATA LOGGING that controls, records and generates a PDF report of the entire welding process. The Inspector is an “open system” that can be used with Ritmo machines or others. 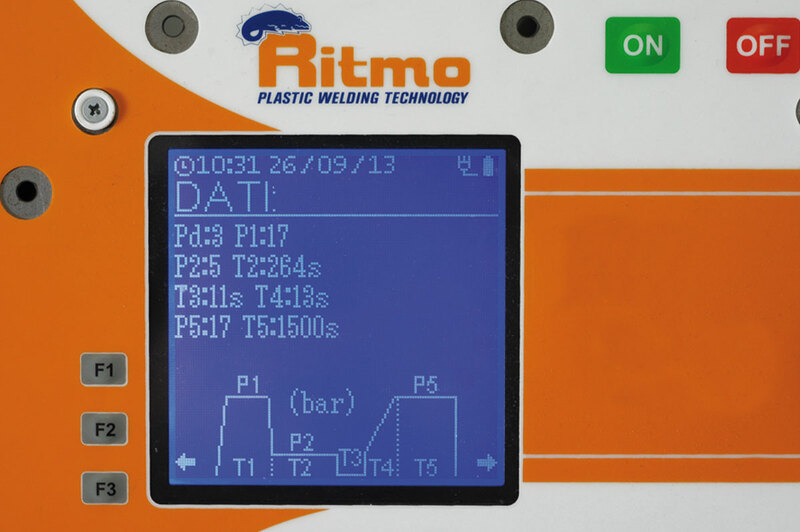 The large graphic display allows an easy reading of welding reports. 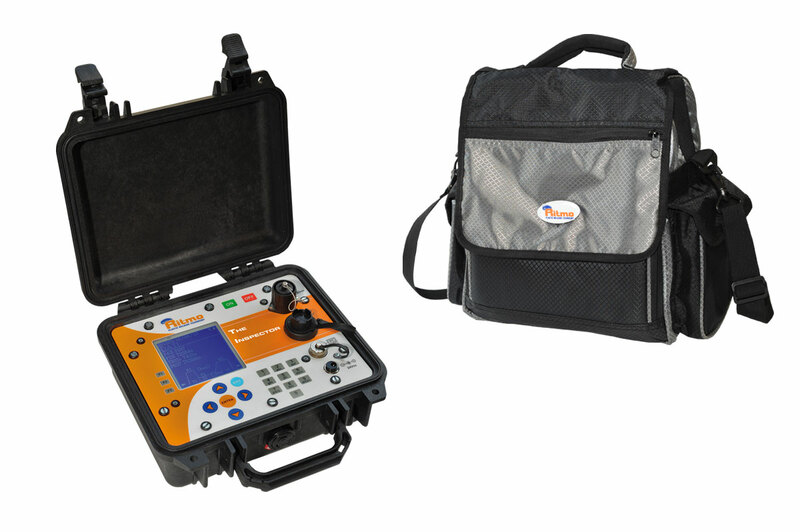 THE INSPECTOR is installed in a hard case made of PP, with protection degree IP 67. It is sold with a bag that contains the data logging and the battery charger with international adapters. 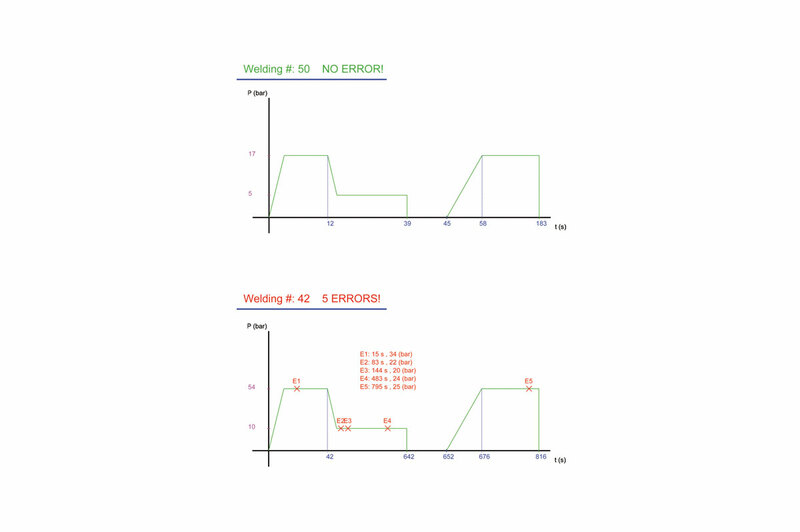 - Transducer connection cables; the cable and the transducer may vary according to the welder model (see price list for the correspondent codes).